A half-mile radius around New Albany Road and Lenola Road in Moorestown will be sprayed by the mosquito commission on Wednesday, Aug. 9. The Burlington County Mosquito Commission will be ground — not aerial — spraying between 8 p.m. and midnight on Wednesday, Aug. 9. A half-mile radius around New Albany Road and Lenola Road in Moorestown will be sprayed. 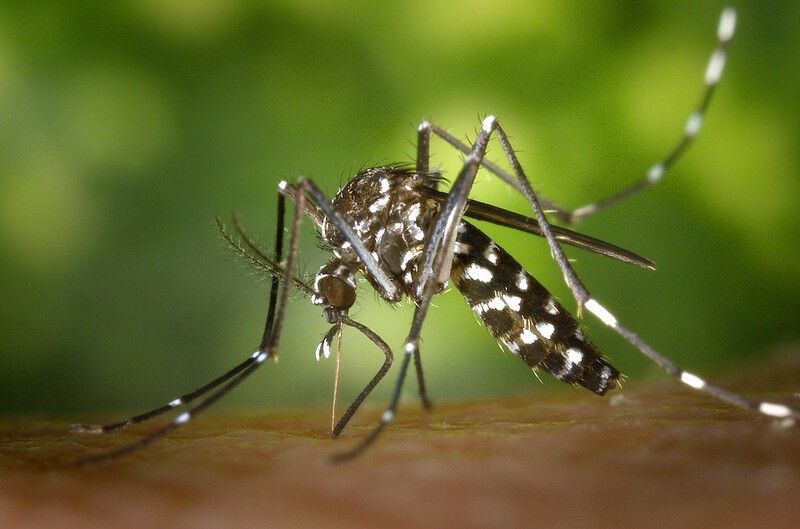 For more information, please call the BCMC at 609 265 5064 or visit http://www.co.burlington.nj.us/469/Mosquito-Control.